05-Oct-2016 Easy to setup and operate, feels and looks good quality. Camera quality is outstanding! Additional licensing options provide enhanced functionality in the form of dual display outputs, Microsoft Skype for Business integration, 1080p video calling and Cisco TIP interoperability. Each Polycom Group series system must be purchased with 1 Years Compulsory Warranty providing customers hardware replacement, Video/Audio help desk facility and software upgrades for future feature enhancements. Audio Inputs - 1 x Walta Connection, 1 x 3.5mm Audio Jack, via HDCI, via HDMI. Polycom RealPresence Touch is a touch interface for RealPresence Group Series and Polycom’s Immersive Telepresence solutions. 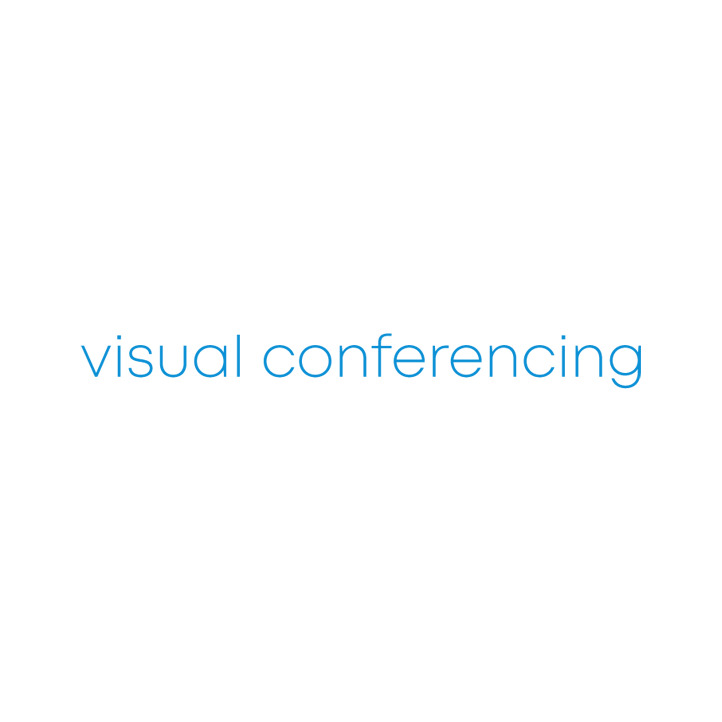 EagleEye Producer changes the face of video collaboration through automatic, intimate framing of meeting participants.